King Kessy died at a local hospital in St Marc, Haiti, early morning Friday 09 December 2016. 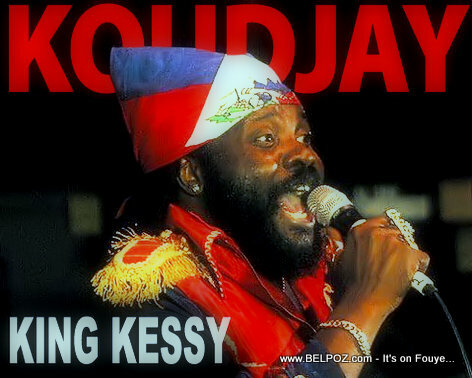 According to news reports, Kessy was returning to Port-au-Prince after a performance at Hotel Rendez-vous Club in Port-de-Paix when he was rushed to the hospital not feeling well. He died hours later. Haitians all over Haiti and the diaspora are mourning his death.